Difference Between Dynamic and Static Website – Internet is completely filled with the billions of websites. Some of them are based on service industries, eCommerce & some of them are blogs. The front phase of website doesn’t specify you that what kind of website it is. Now you must be thinking that a website is in general a group of web pages. Well this is not true. It is of two types one is static and other is dynamic. So in this blog we are sharing some of the major difference between static and dynamic websites. Which clears all your queries. 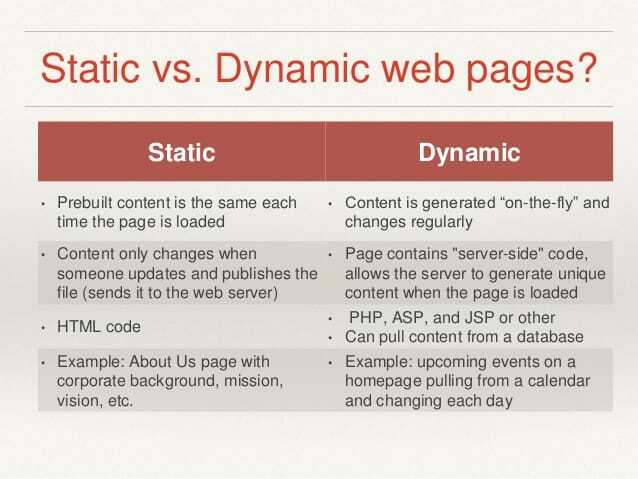 Before the major difference between static and Dynamic website let have a brief overview related to static & dynamic websites. 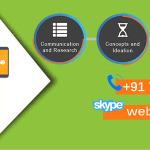 Static website is considered as one of the easy website which can be developed in small time. It consist of limited number of pages. Sometime it is of single page which is like landing page. That page consists of all the information related to your business services. Easy and cheap to host. 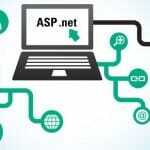 It require skilled web developer who can update the site versions. You need a strong SEO expert in order to fix all the technical issues from Google point of view. Website is not user friendly as the content get stagnant. On the Other hand dynamic sites are considered as one of the best website from user point of view. We know they are bit expensive to develop. But these websites are search engine friendly and easy to update. 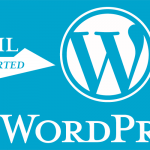 These website has inbuilt content management system where you can update content of your need. Facility to upload images, PDF etc. You can get best functionality. Very very easy to manage and update. You can update user friendly content related to your services or blogs and rank them in search engines. Dynamic website also have features to create several users which you want. The main disadvantages of having dynamic website is they are costly and even their hosting is costly. Which Website You prefer for Your Business? Well according to us dynamic website is suited best for any of the business. You can get features with user friendly interface. You can implement any thing which comes in your mind and use some creative ideas to create your own brand. Static and dynamic websites are the major two forms. So it depend on business to business. If you have business in very small scale then static website should be your first choice. If you have medium or large scale business then dynamic website is considered best option for you.